As an esteemed small business that is known for its top caliber performance, thought leadership and innovative approaches – we are dedicated to passing our knowledge and practices on to other small businesses. Our consultants are seasoned and bring diverse capabilities to our firm. They have spent decades working in the trenches for the industries we now consult, and joined the BTG team to extend their expertise to a wider spectrum of clients. The Virginia Department of Transportation’s (VDOT) I-495 High Occupancy Toll (HOT) Lanes (also referred to as Express Lanes), Design-Build construction project was the first public private partnership (P3) project with a small business participation goal worth more than $500 million. Business Transformation Group (BTG) partnered with ATCS/CH2M Hill joint venture and VDOT to work with Fluor-Lane 95 LLC on strategies to maximize small business participation for the Commonwealth’s first-billion-dollar road construction project. • Assisted Transurban establish a commitment plan of $8 million. • Helped small businesses secure over $200 million in contracts. • Supported the client in the creation of 1,684 jobs. • Held 29 Statement of Work (SOW) Opportunity sessions to educate small businesses about project opportunities. • Created best practices for Small Business Program Management for large scale, design-bid build projects. • Approach was presented by the Federal Highway Administration (FHWA) as a ”best practice” nationally in other states. The Maryland Stadium Authority (MSA); the Mayor and City Council of Baltimore; the Baltimore City Board of School Commissioners; and the Interagency Committee on School Construction are embarking upon $1.1 billion of revitalizations and replacement/new construction of many schools in the Baltimore City Public School system. The rehabilitated and new schools will create synergy for economic development and neighborhood revitalization. BTG’s role is to support the M/WBE participation, work-based learning and local hiring components of the program and MOU. We work closely with the Maryland Stadium Authority, Program Management Team, and Collaborative Groups for each initiative to recommend strategies to ensure that M/WBE participation, work-based learning and local hiring goals and commitments are met. • BTG coordinated and implemented three major outreach events with over 400 participants to promote contract opportunities for the 21st Century Program. 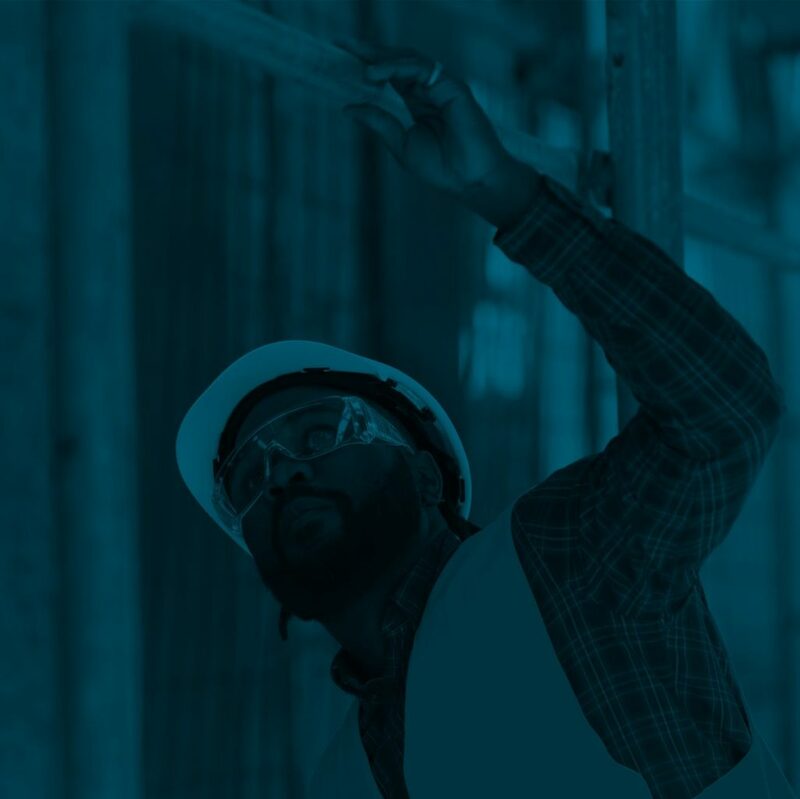 These events targeted local, minority and woman-owned businesses, offering selected construction managers and architectural/engineering (‟A/E”) firms an opportunity to discuss potential subcontracting work on the project. • BTG also coordinated and implemented a Bonding Preparation Workshop. Representatives discussed potential contracting opportunities and industry experts provided technical assistance related to cost estimating, bidding, and bonding. 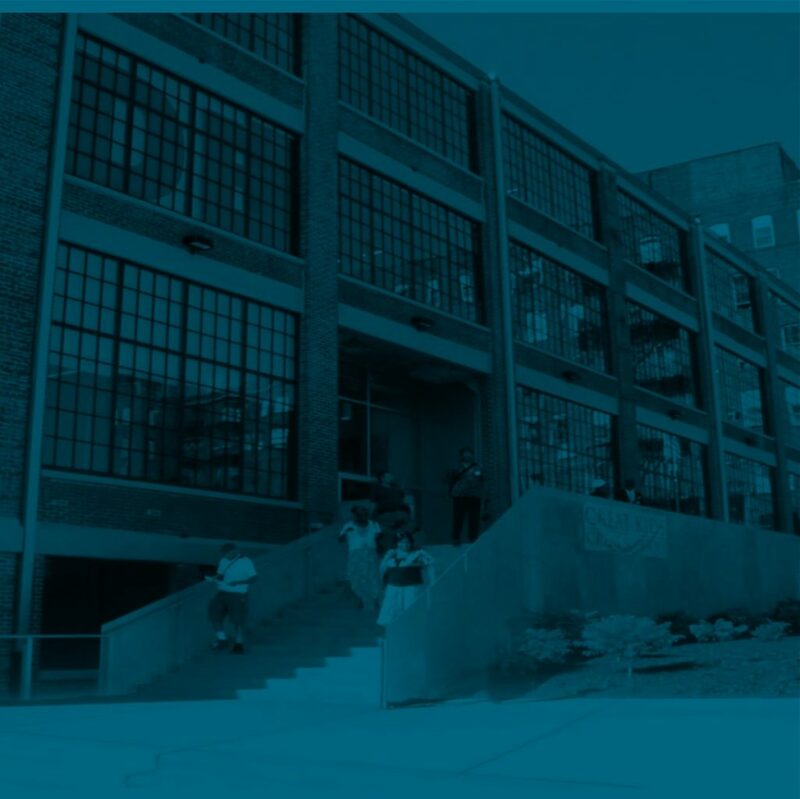 • BTG worked with MSA, Baltimore City Public Schools and the Mayor's Office of Employment Development (MOED) to develop a comprehensive local hiring plan to support the goals of the MOU and Collaborative. This plan leverages community resources for training and preparation of city residents for employment opportunities created by the Program. • BTG developed the workforce development language that was incorporated in the RFQ and RFP, established standard operating procedures and processes for the local hiring objectives of the Program outlined in the MOU for all construction managers for each school project. • BTG manages the monitoring and tracking local hiring data for nine active schools that have begun construction and hundreds of sub-contractors on the construction projects. 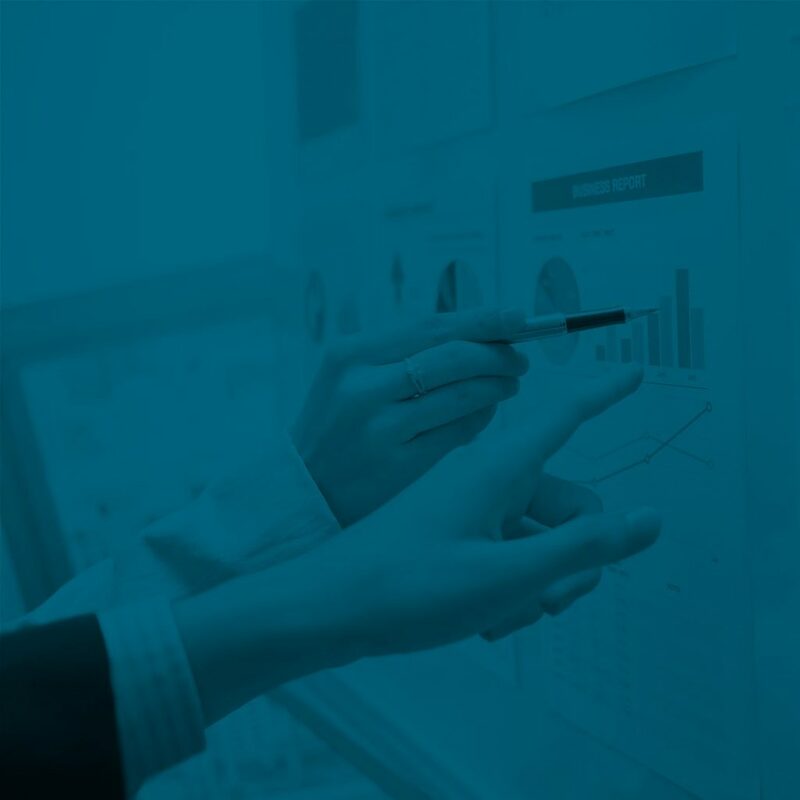 Cardinal is an Enterprise Resource Planning (ERP) solution for the Commonwealth of Virginia’s statewide financial management system deployment designed using Oracle's PeopleSoft software. It replaces the Commonwealth Accounting and Reporting System (CARS), that has been used by the Commonwealth of Virginia since 1978. This is a multiyear project in which BTG consultant(s) have played an important role. For the past 6 years, our work has ranged from training design and development to facilitation, and we are currently supporting the upgrade from Peoplesoft 9.1 to 9.2, before transitioning to the next phase of the project, Payroll implementation. We have also assisted in identifying, testing and executing on required updates to the training materials. The change plan uses a combination of communications, and User Labs to roll out changes. 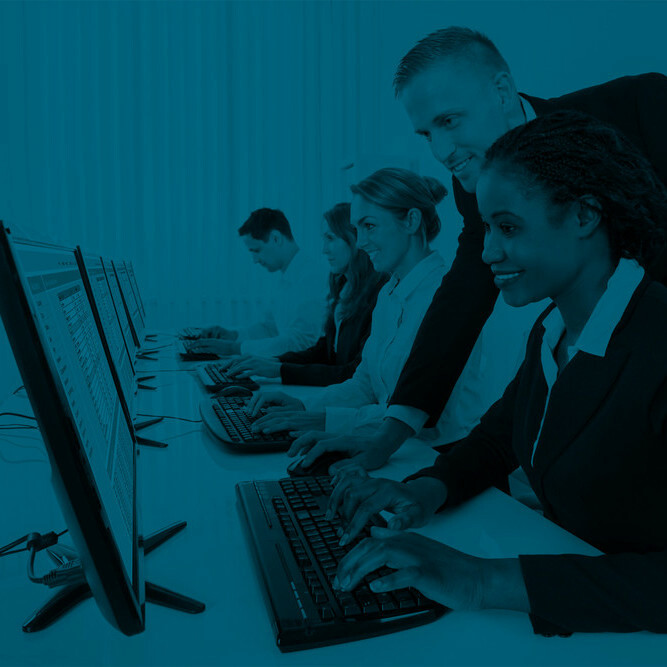 There are over 300 training objects including, Instructor-Led Training (ILT), web-based training (Articulate 13), simulations (using User Productivity Kit – UPK), exercises and job aids. BTG is focused on the areas of Accounts Payable, Expenses, Time and Attendance and Absence Management. • Participated in Conference Room Pilot (CRP) sessions to identify impacts to processes, system configuration, and change management. • Provide ongoing design and development to Post Production Support (PPS) for the Accounts Payable, Accounts Receivables, General Ledger, Project Accounting and Time & Attendance modules. • Identified and prepared key changes to business processes. These key changes were delivered to the Subject Matter Experts (SME) for Accounts Payable and Accounts Receivable presentations. • Create the Train-the-Trainer program for agency identified trainers. • Our Instructor-Led Training (ILT)materials include PowerPoint Presentations and Simulations using User Productivity Kit (UPK), which equipped clients to learn on their own. • Responsible for the update/creation of all WBT-based courses totaling 10 courses which included Navigation, Accounts Payable, Expenses and General Ledger. The Virginia Department of Transportation (VDOT) requested services to conduct an analysis of its business support (or fiscal) functions in its field operations – district, residency and area headquarters offices. The primary focus of the analysis was to review the fiscal function’s organization roles, responsibilities and reporting relationships to determine whether or not the recent reorganization of fiscal functions was optimal, and to make recommendations for improvement, as needed. BTG was tasked by VDOT’s Safety and Performance Management Division (SPMD) to conduct an analysis of the fiscal business support functions (accounting and inventory) that support the efforts of maintenance and construction projects. 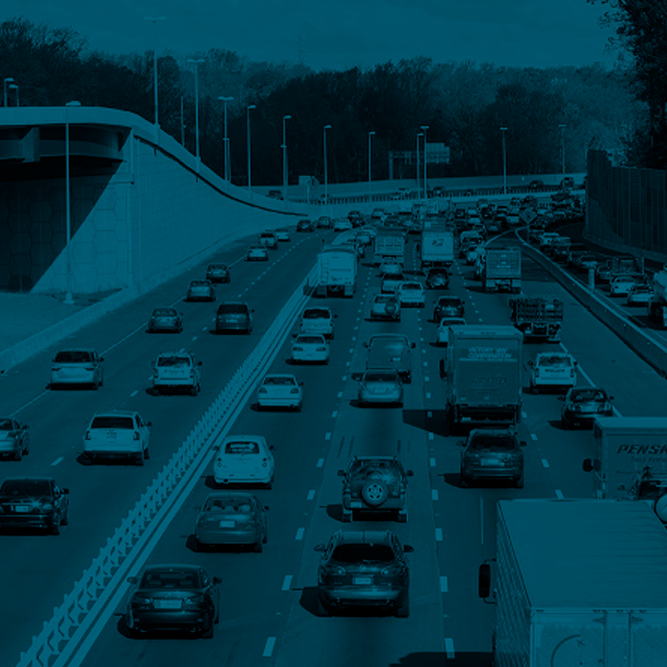 The primary goal of the project was to review the organization, including roles and responsibilities and reporting relationships to determine if VDOT’s blueprint changes were optimal for an effective and efficient agency. BTG was also tasked to analyze and redesign the fiscal processes to increase efficiency, eliminate redundancies and reduce cycle time. The Virginia Department of Transportation Business Opportunity and Workforce Development (BOWD) Center’s primary purpose is to provide training, assistance and services to Disadvantaged Business Enterprises (DBE). Although VDOT’s BOWD Center was seen across the Nation as a leader in this area, VDOT’s Executive Leadership was seeking more of an impact on the outcomes for DBEs in Virginia. Business Transformation Group (BTG) was asked to re-engineer the entire BOWD Center program to include the establishment of a one-stop-shop operation while also being present across the state in each of the nine Districts. The intent behind this re-engineering effort was not only to address the process and technology needs, but also to evaluate the personnel and organizational structure needs. Therefore, establishing it as a leader in providing support services to the DBE community. • Created a program that provides support services across both the business and field related needs of DBEs. • Developed a technology structure that automatically develops a training program tailored for an individual DBE needs. • Developed a data warehouse portal concept that provides easy access to important information across all stakeholders, including FHWA. • Designed an operating structure that fosters partnership, mentoring and training from prime contractors. The ERT Project is a $2.1 billion, public-private partnership (P3) project, with the Virginia Department of Transportation (VDOT) and Elizabeth River Crossings (ERC) to provide transportation improvements and congestion relief through an extension of the Martin Luther King (MLK) Boulevard Expressway, construction of a new Midtown Tunnel and rehabilitation of the Midtown and Downtown tunnels. Business Transformation Group (BTG) provides program management and civil rights support toward the attainment of a $500 million procurement goal for Disadvantaged Business Enterprises (DBE) and Small, Woman and Minority-owned (SWaM) businesses. BTG’s approach to identify and vet capable small businesses for the project, while also reducing risks, has been recognized by Virginia Department of Transportation (VDOT) and the Federal Highway Administration (FHWA) as a “Best Practice” approach. BTG’s work provides insight to small business owners about the prime contractor’s expectations and project requirements, resulting in an increased potential for successful small business participation and local job creation. BTG partnered with the Southeastern Transportation Partners, a joint venture of Rummel Klepper & Kahl (RK&K) and Parsons Transportation Group, to execute BTG’s strategic workplan to manage meeting the DBE small business and On the Job Training (OJT) goals on the project. 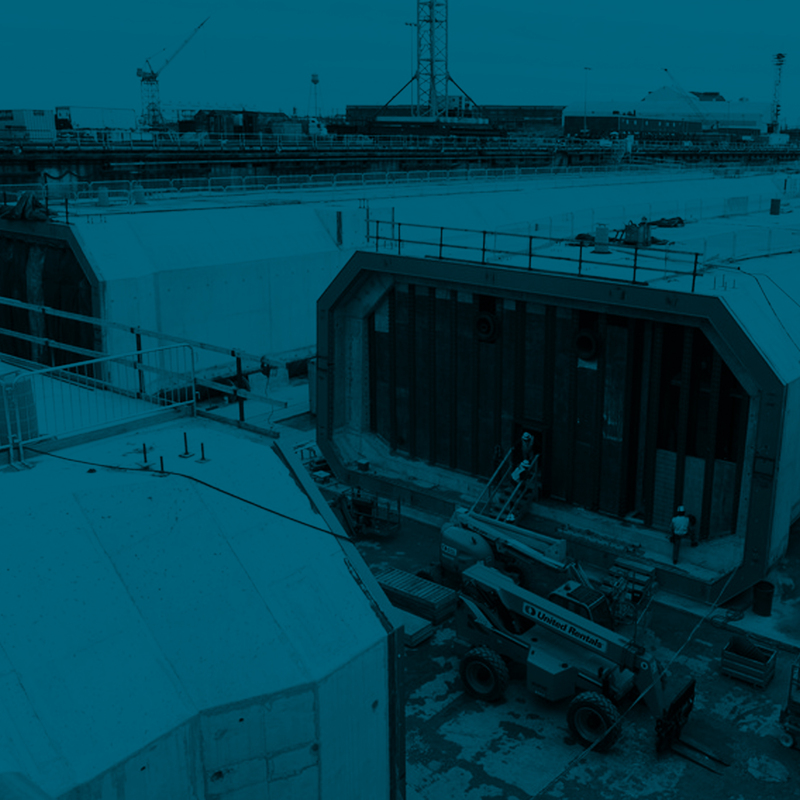 • Assisted in the execution of 46 design/build contracts, totaling $61.5 million for DBE firms. • Assisted in the execution of 20 operations and maintenance contracts, totaling $3.7 million for DBE firms. • Assisted in the execution of 84 operations and maintenance contracts, totaling $12.3 million for SWaM vendors. • Facilitated three (3) regional DBE/SWaM Teaming / Matchmaking events. • Organized and facilitated sixteen(16) SOW Opportunity Sessions. 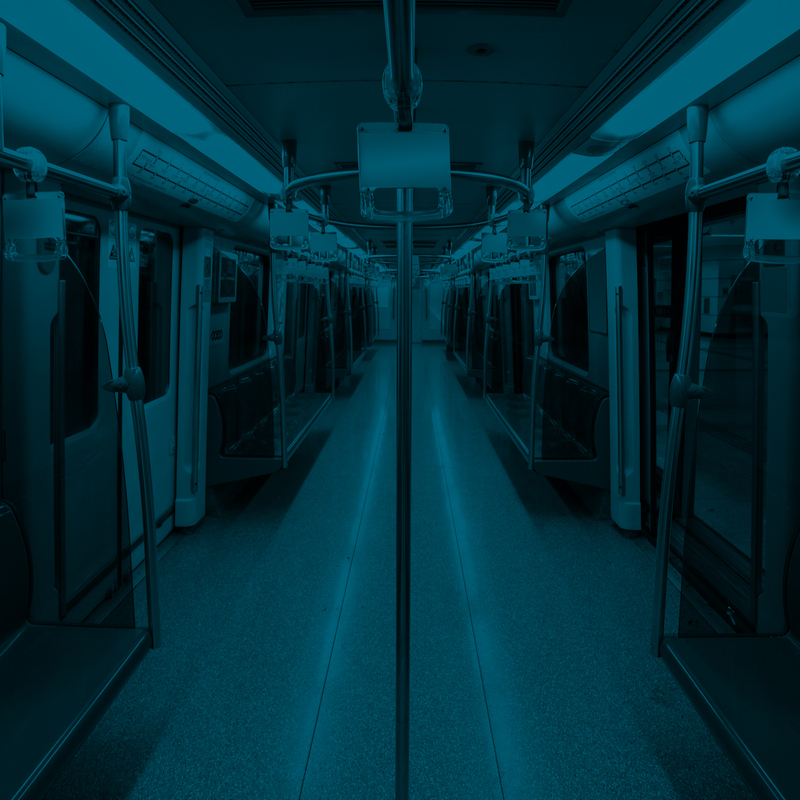 MTA’s Purple Line project, the first Public Private Partnership (P3) project in Maryland, is a $2.1 billion proposed 16- mile light rail transit line with 21 stations that will connect Montgomery County and Prince George’s County. BTG provided Economic Empowerment Program (EEP) services for the project. The EEP included advocacy for small and disadvantaged businesses; developed and managed workforce development and targeted hiring programs; and developed and implemented small business sustainment strategies to assist businesses along the corridor during construction. BTG also provided critical consultation that resulted in important civil rights and small business program management requirements being included in the RFP used for selecting the project concessionaire.